One of my favorite things about Chicago is how many beautiful parks there are throughout the city. Although I usually just run through my neighborhood, I've been trying to make more of an effort to enjoy some of the awesome parks and paths that my city has to offer. 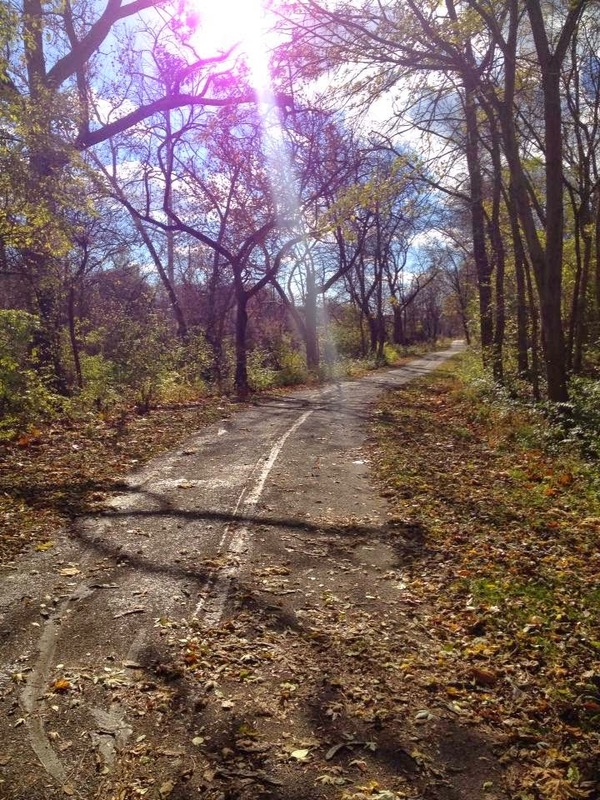 Sometimes, I'll head to the Lakefront Trail for a run, or I'll slowly plod along the North Channel Trail. If I ever have one of my rare days off, then I'll hop on the Metra and head out to the suburbs to take advantage of some of the running and bike trails just outside the city. More often than not, however, I'll just make sure that my usual run through my neighborhood passes through at least one of the neighborhood parks. I think one of the reasons that I'm falling in love with running is that it allows me to see more of my city while still being surrounded by nature.